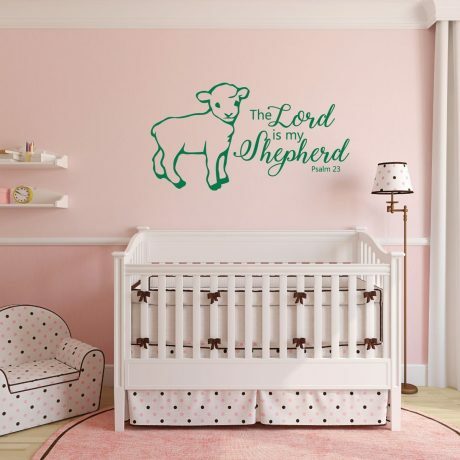 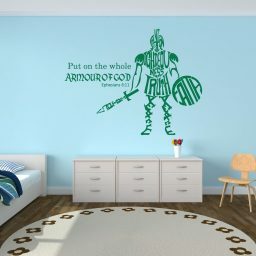 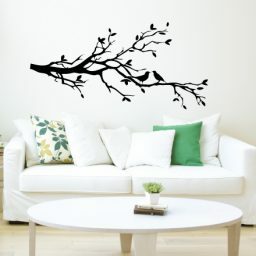 This Psalm 23 wall decal reminds us that Christ is our shepherd and He will care for us and guide us. He is the most merciful and kind shepherd of His flock. 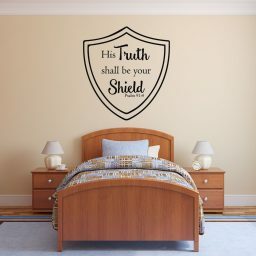 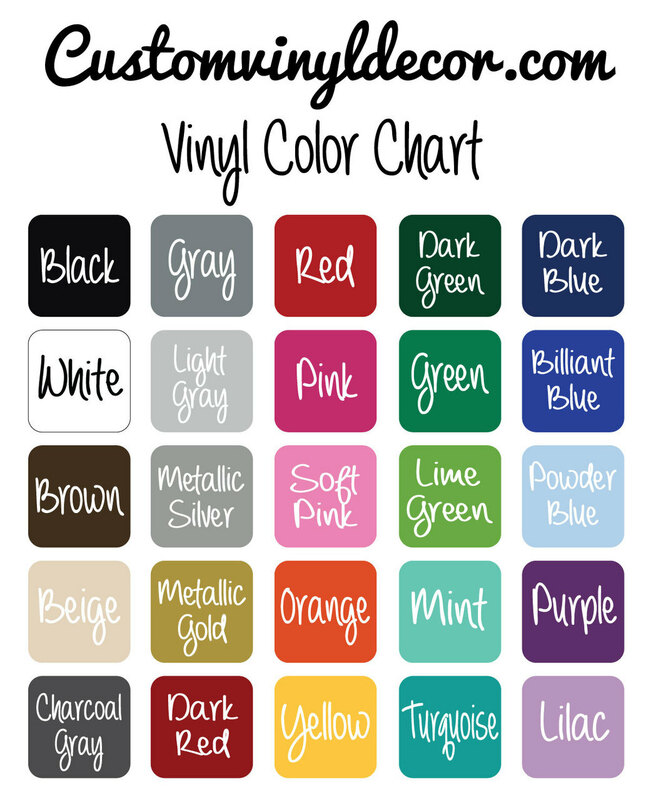 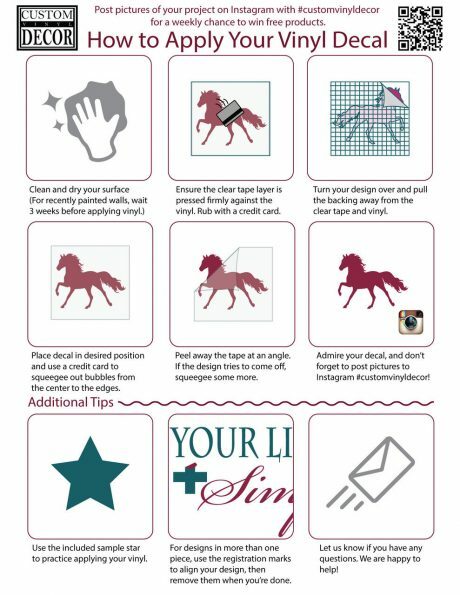 This is perfect for a church nursery decor, a baby nursery wall decoration, or even a playroom, anywhere christian children play.